BYU Married Welcome to Cambridge Court, the best west campus BYU married / student housing experience in Provo! We're located within walking distance from Brigham Young University, Lavell Edwards Stadium, and several employers. Visit us, call in, and see what's available here online. 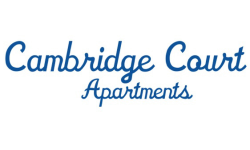 Live the good like at Cambridge Court - start today!